I participated this Tour to Polewali, West Sulawesi, Indonesia, with about 30 participants. Most of them are chocolate lovers in Japan and came there for the first time. 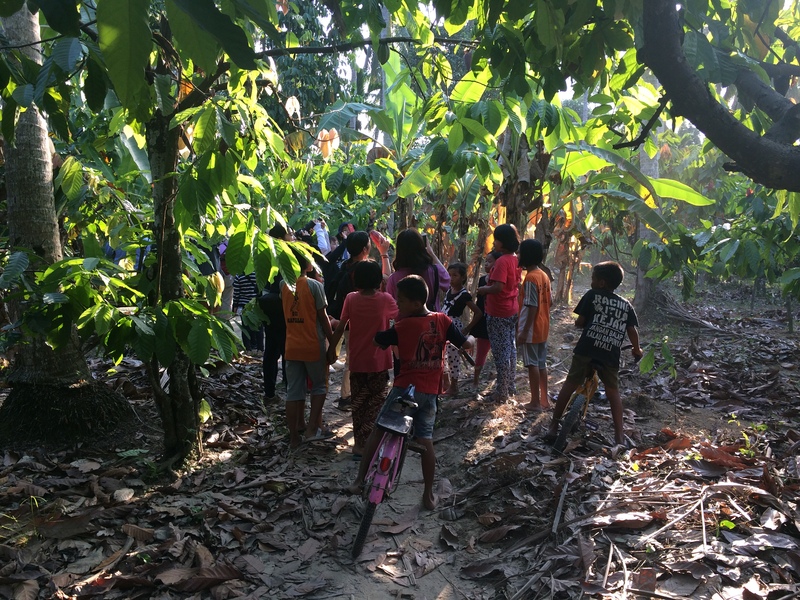 They learned many things about cacao from planting, fermentation, drying, and processing. They directly met cacao farmers and gave their sincere appreciation and thanks message because no delicious chocolate without cacao farmers’ efforts. 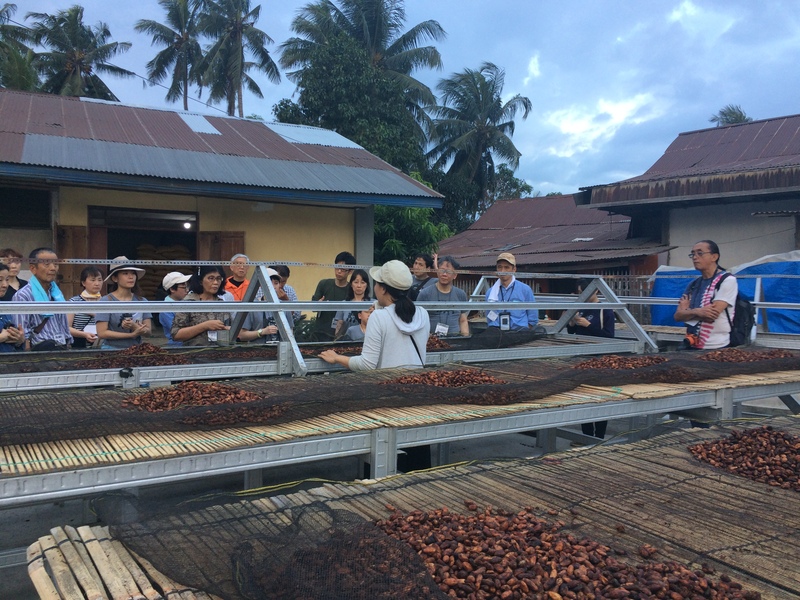 On the other hand, cacao farmers were very happy to meet them from Japan with stronger motivation to produce good cacao beans. Participants also made chocolates from cacao beans with primary school students some of whose parents were cacao farmers. 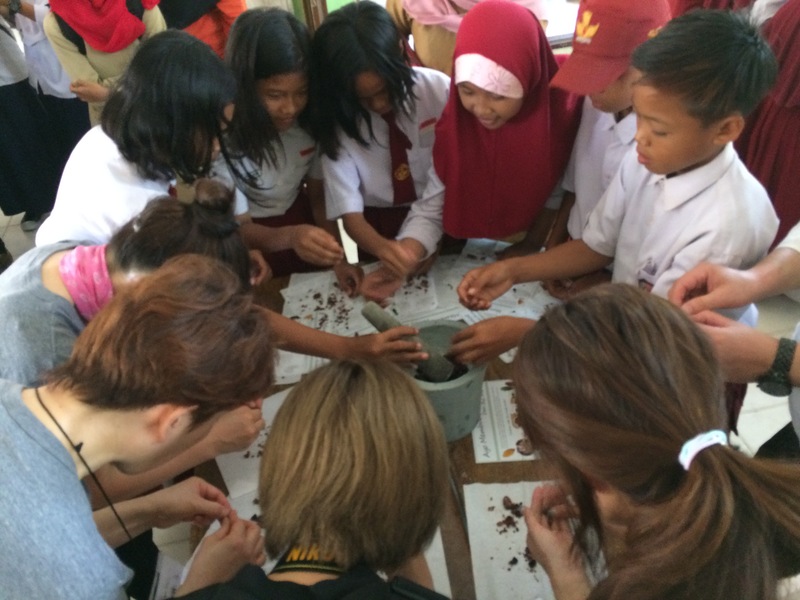 This was the first time for participants and students to make chocolate from cacao beans. 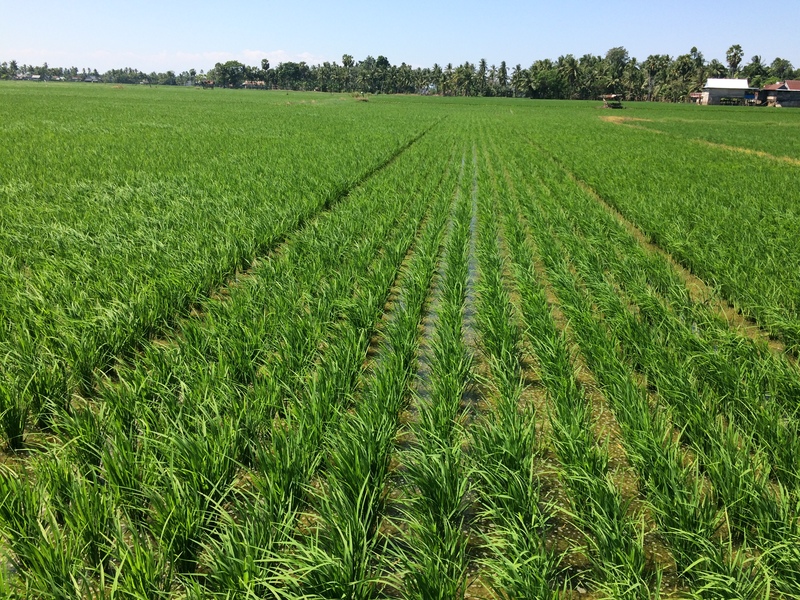 I hope this kind of interaction between producers and consumers will make new relationship with their mutual respect. In 17 July 2018, I had a chance to give a special lecture in Chuo University to discuss about the study tour plan in Indonesia of students including human resource development, waste water management, environment education and community health. I hope my advice gave some meaningful implication to their study tour plan in Indonesia next September. 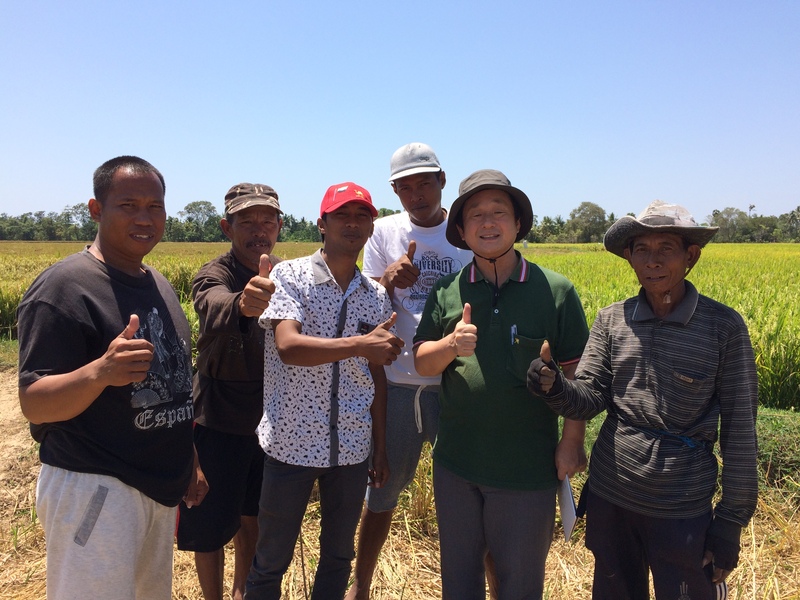 In 3 July 2018, as an advisor of Minakami town, I visited Minakami town to discuss about its local development cooperation with a local government in Indonesia. Very fruitful discussion with local government officials of Minakami town. 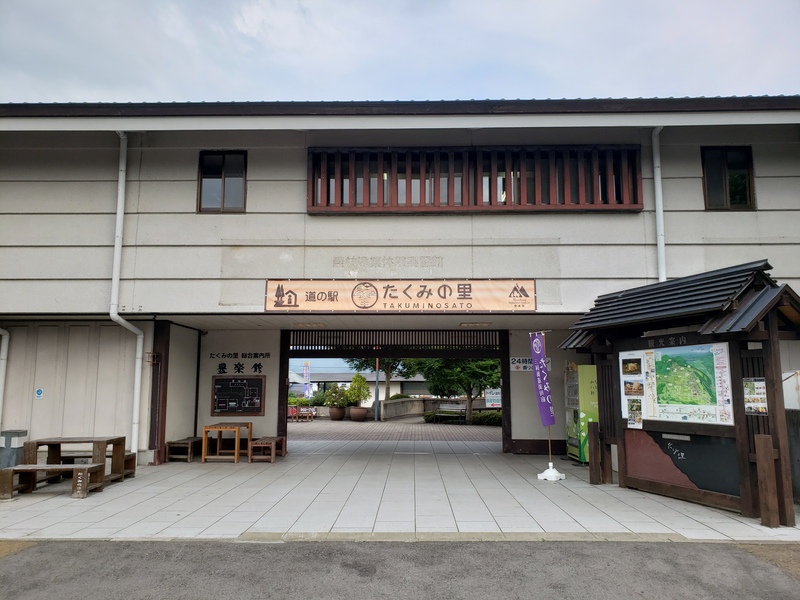 After finished pur meetig, we visit the road station “Takumi-no-sato”, as an example of agro-tourism site with traditional handicrafts based on local-initiatives supported by the local government of Minakami town. 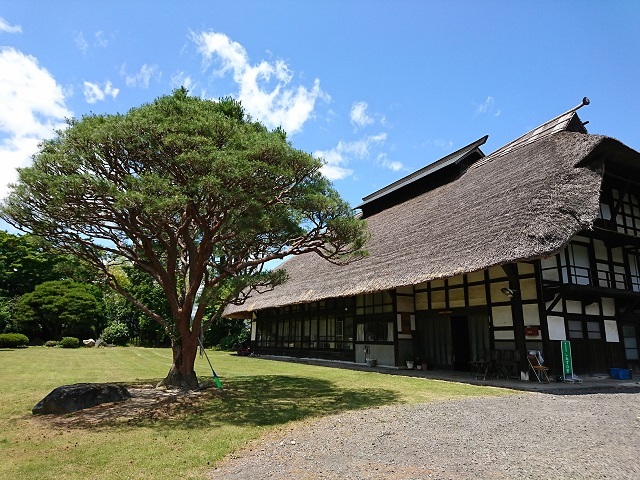 I visited Kanazawa in 13 June to attend a study group meeting at Hokuriku AJEC (Around Japan Sea Economic Exchange Committee) to discuss about foreign human resources affairs in Hokuriku area. I was asked to write a report on technical intern training system by the end of FY 2018. Good opportunity to contact and meet Hokuriku AJEC and Hokuriku Economic Federation (Hokkeiren). 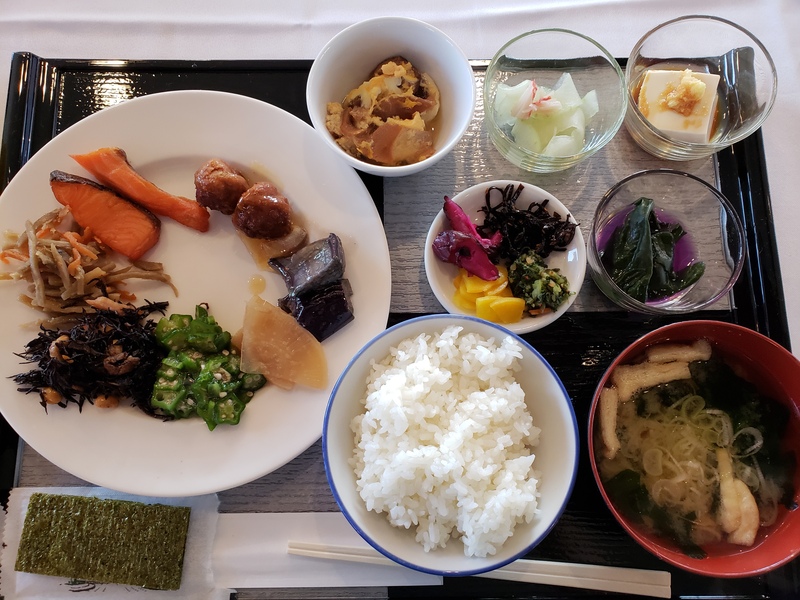 Of course, I enjoyed very good local breakfast in Kanazawa. 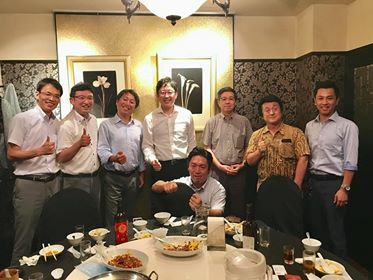 In 12 June 2018, I had several meetings in Kyoto and Osaka. Tight schedule day. 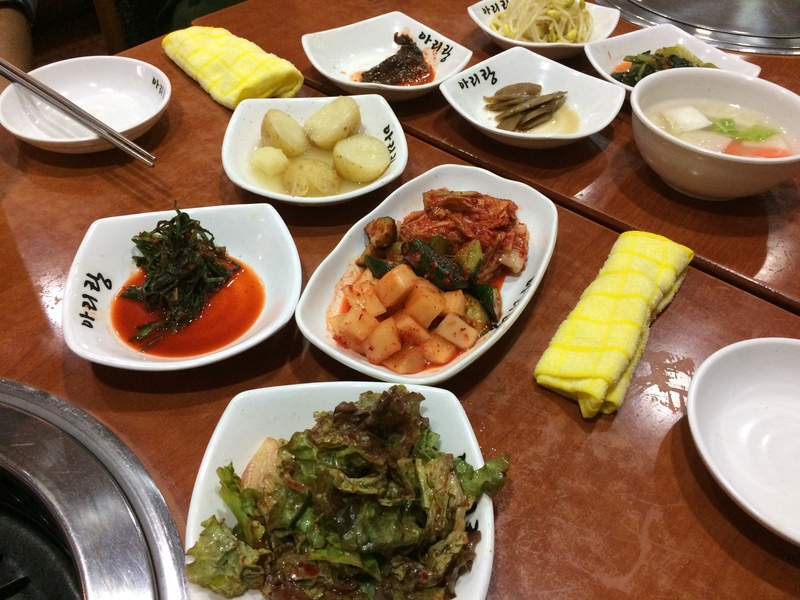 At night, I enjoyed having a dinner of deep Korean foods in Tsuruhashi, Osaka with my friends.